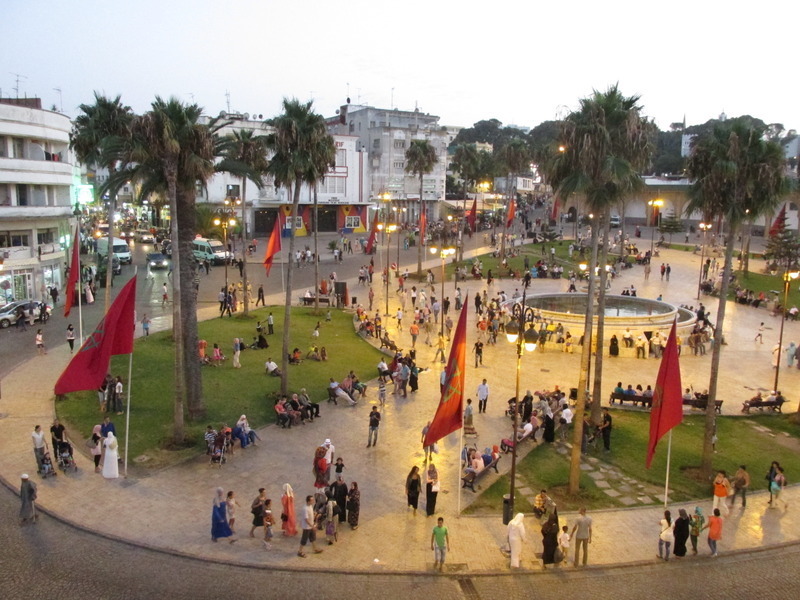 Grand Socco is one of the most frequented places in Tangier. It has been welcoming plenty of traders for a very long time. The street we suggest you to take to get there is scattered with small trades of all kinds with lively colours and smells. Grand Socco is also known as Place du Grand 9 avril 1947. 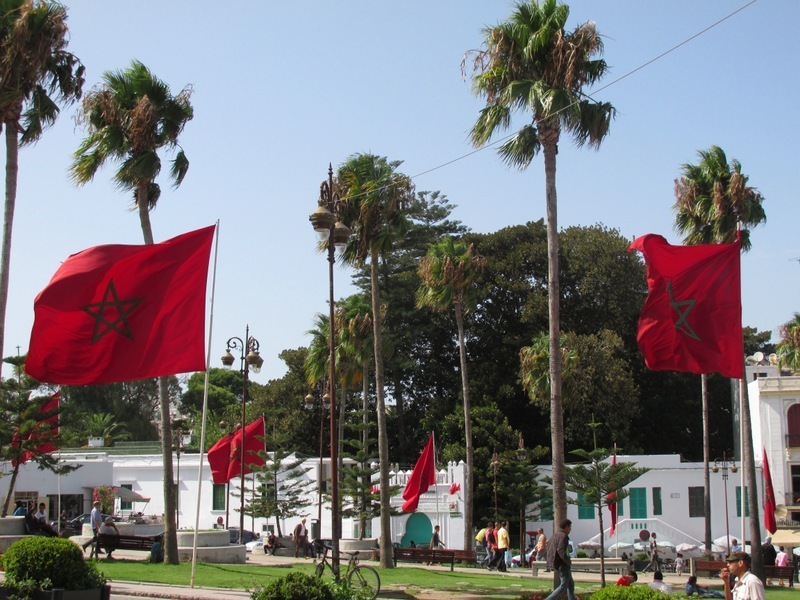 It was then that the sultan Mohamed V, current King Mohamed VI's grandfather, delivered a historic speech claiming the independence of Morocco as well as obtaining membership of the Arab League. 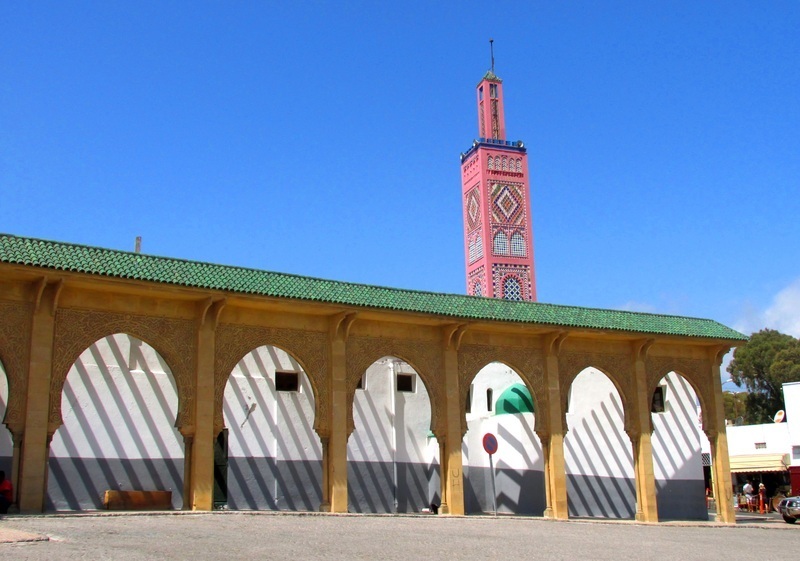 You can admire the Sidi Bou Abid mosque, built in 1917, with its magnificent minaret in polychrome earthenware. More to the right, you can find the former residence of Mendoub, the representative of sultan in the city. Today it is the Commercial Court. During the Second World War, when Tangier was under Spanish occupation, this building hosted the German Embassy, which had the Nazi flag as its flag. Another building characteristic of the place is the Cinema Rif. 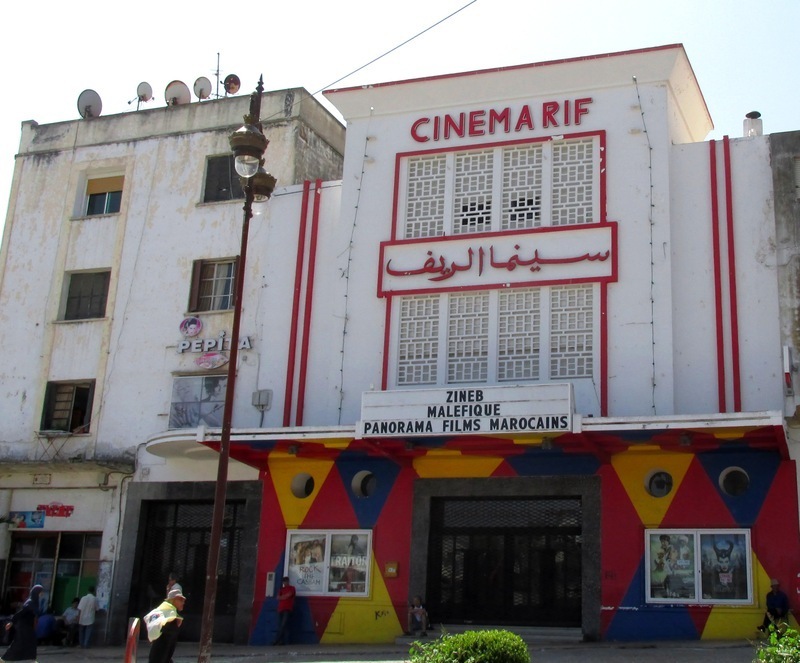 Built in 1948 under the name of Cinema Rex, it was reformed in 2007 by a group of artists in order to welcome the head office of the Cinematheque de Tanger. Reference institution in the city, it has become a one of a kind cultural centre throughout North Africa. In addition to the projection of current and classic films, Cinema Rif offers a great variety of cultural events. For example, you can see actors and attend concerts. Kids also receive teacher training. The archives of Cinema Rif, which count over a thousand audiovisual documents, are the memory of the Moroccan, North African and the whole Middle East cinema. A refreshment room and a terrace pleasantly welcome the regular clients as well as the tourists who come for tea and to breathe the atmosphere of this place. On the other side of the Grand Socco place you can find Bab al Fahs's door, which you will cross to reach the Medina. 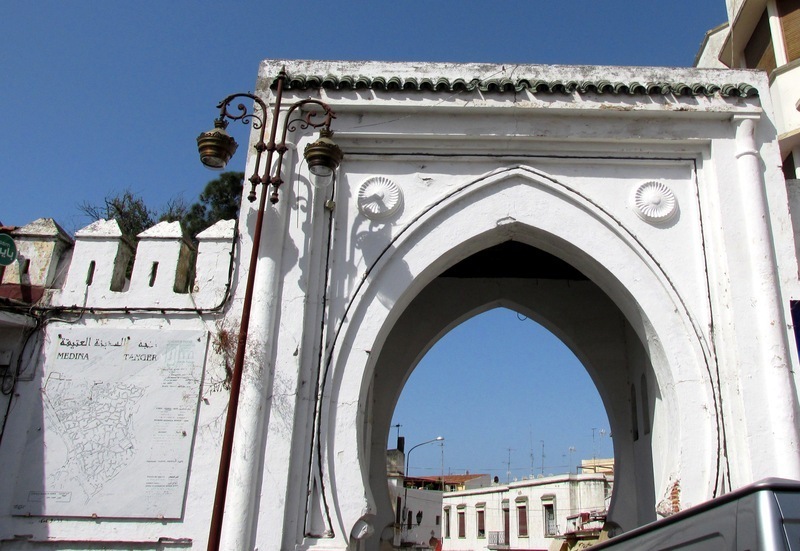 On the adjacent street, many colonial-style buildings, like Cafe Colon, show the rich history of Tangier.